Not ready to buy a full bottle? That's alright. 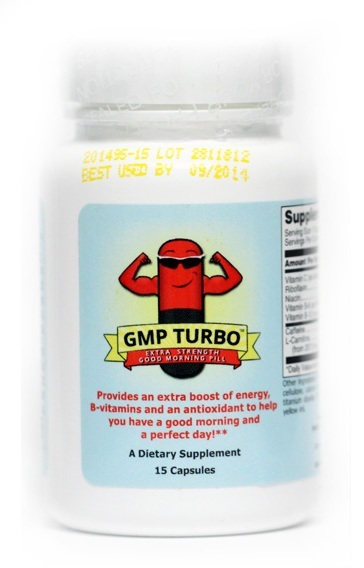 Try a 3-pack, 7-pack, or 15-pill mini bottle of the GMP Turbo for a low price. Shipping is included. (Even at these sample prices, we're still way cheaper than energy drinks or energy shots!) Samples ship via USPS within three days of purchase. When you're ready to buy a full bottle, visit our shop page or Amazon storefront. 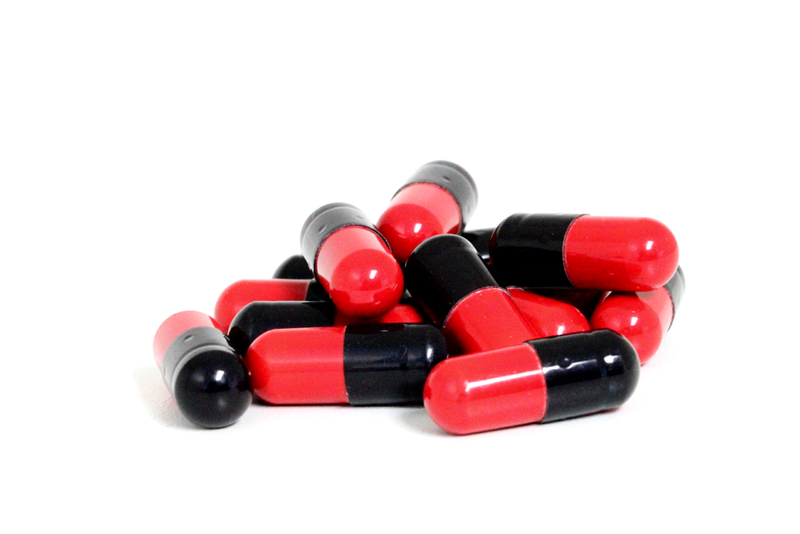 Three GMP Turbo capsules; you'll get an idea whether or not you like our product. Seven GMP Turbo capsules; we'll keep you going for a whole week. Our 15-pill bottle will provide two weeks of long-lasting energy.